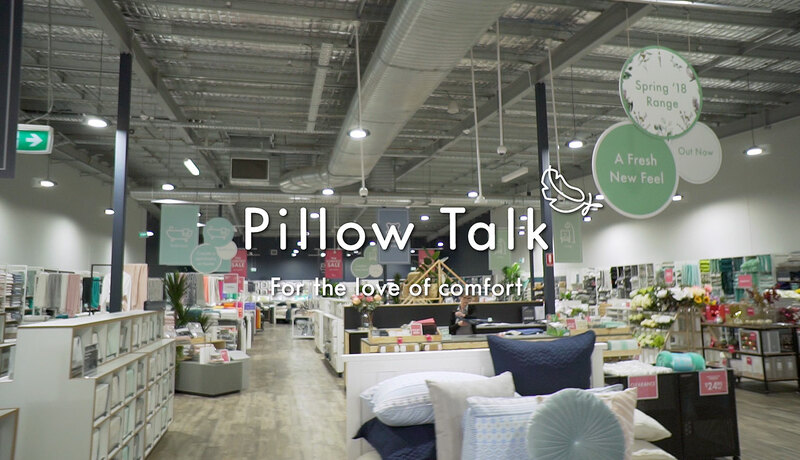 Pillow Talk Home leads the way in conceptual shopping. It is a home within a store with a twist of technology, a splash of sensory excitement and a solution to home decoration. Do you have a strong sales background and experience in a customer focused role? Can you lead a team to success? Are you fashion forward and up to date with the latest styles and trends? If this sounds like you then we want you to join the Dream Team! We are looking for a motivated, enthusiastic, hands on Store Manager to drive sales and be part of the Managerial team! 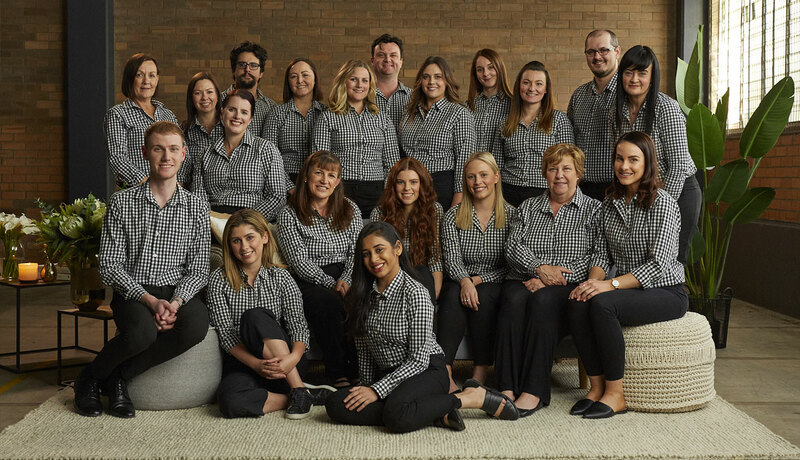 The ability to work a Tuesday to Saturday roster and general flexibility to work across a 7 day working roster including late nights, weekends and rostered public holidays. A long term career with opportunities for advancement. Generous staff discounts - 60% off top price! If you think you have the ability and passion to become part of our successful brand then we can't wait to hear from you! If yes please provide further information. Do you have any of the additional following experience? Your IP address (3.90.56.90) has been logged. 1952 Hits.